“To my grandfather Giovanni, with affection and admiration”. 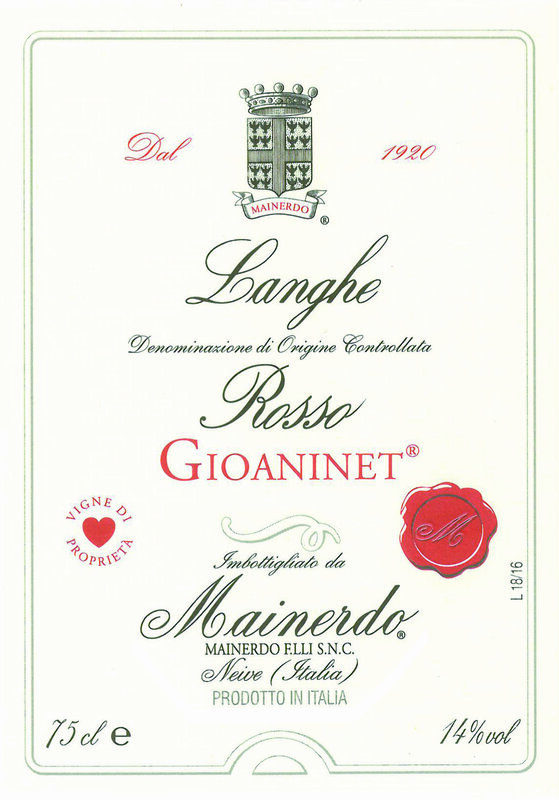 This wine is dedicated to my grandfather Giovanni, aka “Gioaninet”, who planted his first vineyard in 1927, in the same place where, over 80 years later, we planted our Langhe doc Rosso vineyard. Soil: Tortonian, rich in calcareous blue clay (45%), silt (10%) and sand (40%). Vinification: The grapes spend 12-15 days macerated in the barrels at about 28°C. When the wines are drawn off, they are transferred to other 25 hl wooden barrels where malolactic fermentation takes place. Colour: brilliant red with dark purple highlights. Bouquet: rich in small red berry fruits, plum jam, cherries in liqueur, with subtle hints of vanilla, black pepper, and blackberry and blackcurrant jam. Palate: velvety, full and very harmonious. 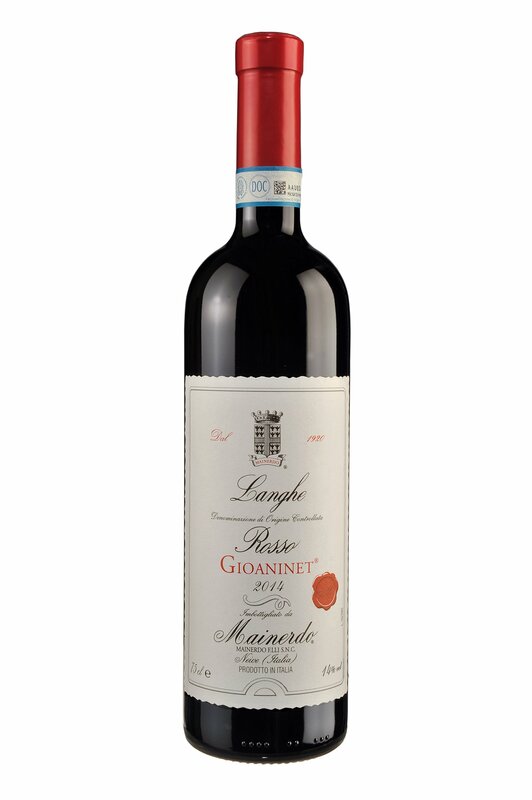 Its outstanding smoothness is due to rather contained acidity and a mature, unaggressive tannic structure. Pairing: Pasta, risotto and other rice dishes, grilled white and red meats, and mature cheeses. Ideal with Italian and international cuisine.